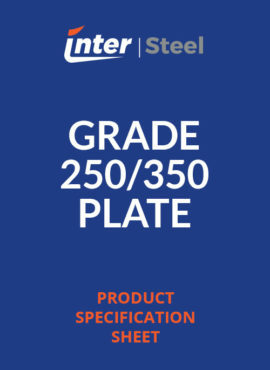 Grade 250 is a Moderate structural steel grade with a nominal yield strength of 250 MPa. it used in a wide range of general applications. Grade 250 is readily welded and formed and can be processed by Laser, Hi-Def Plasma or Oxy machines. Grade 350 is a Higher Strength Structural Carbon Steel with a nominal yield strength of 350 MPa. It can also be easily cut, welded and formed. 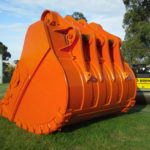 It is popular when applications require higher strength such as lifting equipment or Transport Chassis. 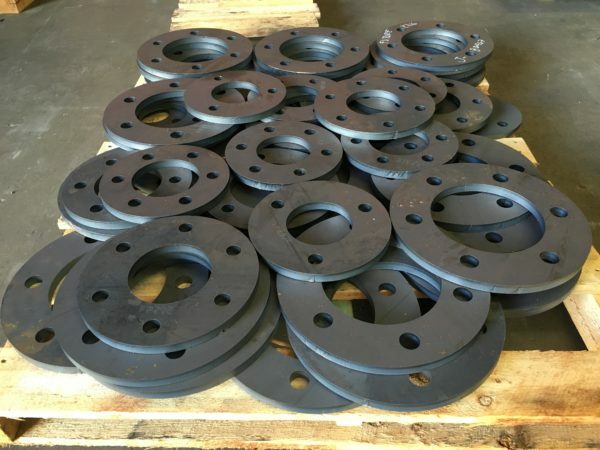 This steel which can also be referred to as Tread plate is used widely for platforms and walkway areas where extra grip and stability is required. Not to be confused with Chequer plate which is a light- weight Aluminium alternative. A High strength Carbon Manganese steel typically used for pressure vessel applications, this steel can also be modified to suit low temperature environments. 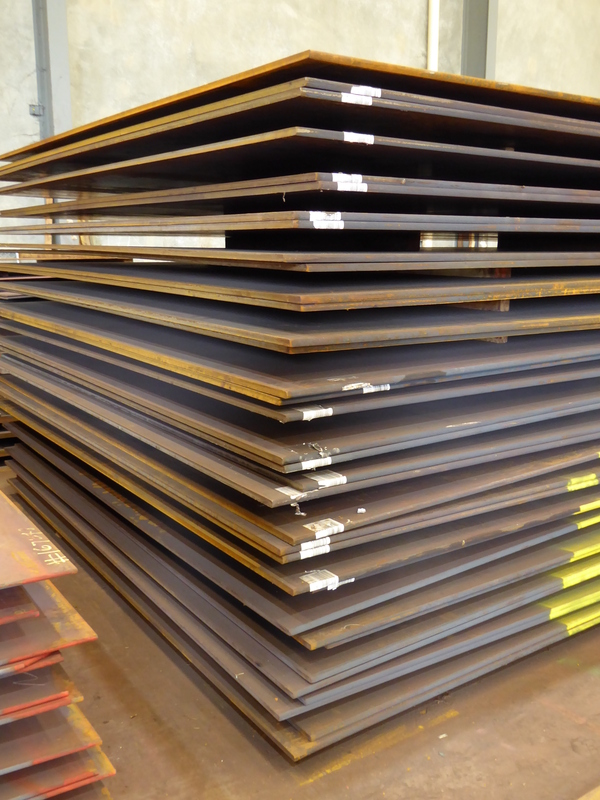 PT460NR is easy to weld and form and is available in a wide range of sizes and thicknesses. Another alternative to PT460NR is the SA516-70 American grade of pressure vessel steel. 300 series Austenitic Grade with Excellent Weldability and forming in a wide range of applications. The 304 grade exhibits good Corrosion resistance. Popular “Marine” grade of Stainless from the 300 series Austenitic family. The 316 grade provides Excellent Weldability and forming. Added Molybdenum provides a superior corrosion resistance to a wider range of chemicals than the 304 grade. These grades are known as Utility Stainless Steels from the Ferritic family. Both grades are easily welded and formed. 3cr12 & 5cr12 provide good Abrasion resistance in wet environments with limited corrosion resistance. The 5005 grade of aluminium is a general utility 0.8% Magnesium alloy grade that can be used in a wide range of applications. The 5005 grade exhibits good weldability and formability. Machining of the grade improves in the higher tempered versions. The addition of Magnesium increases the strength of the 5000 series Alloys. 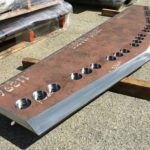 These popular 5000 series 2-2.5% Magnesium alloy plates exhibit 5 bar raised patterns on one side and are available in both grades 5052 and 5251. They can be used in safety areas as well as decorative applications. The Alloy 5083 grade of aluminium is a high strength grade with 4½% Magnesium. 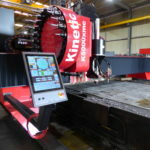 The product is easy to weld, however it is harder to form and machine due to the high strength. The product exhibits excellent Corrosion resistance and is well known for its use in Marine environments.